When it comes to protecting your head don't mess around, wear a helmet. 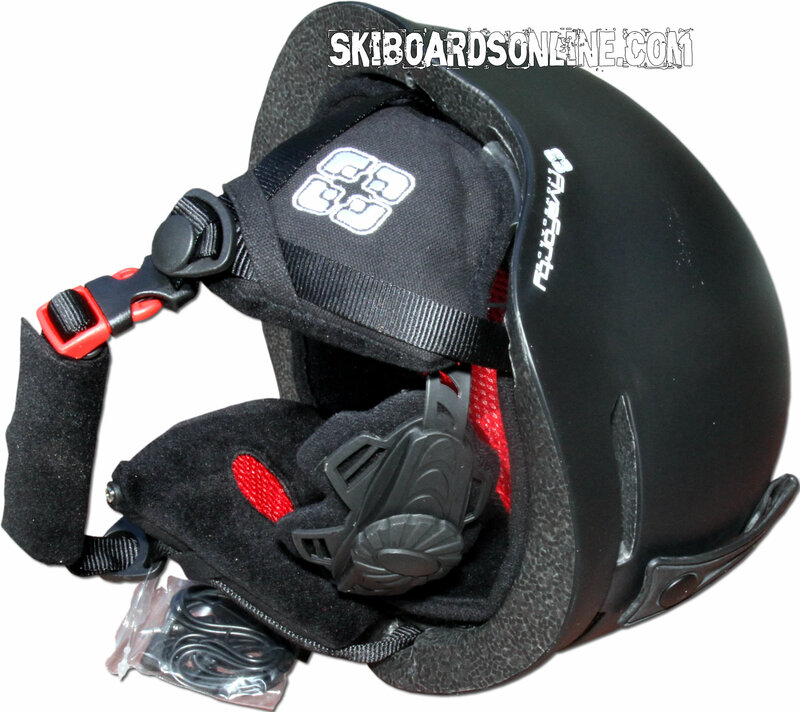 The super lightweight 540 helmet will not only protect your head from things trying to bonk it but the incorporated headphones and detacheable mini-stereo to mini-stereo cable will allow you to listen to your favorite songs while riding. 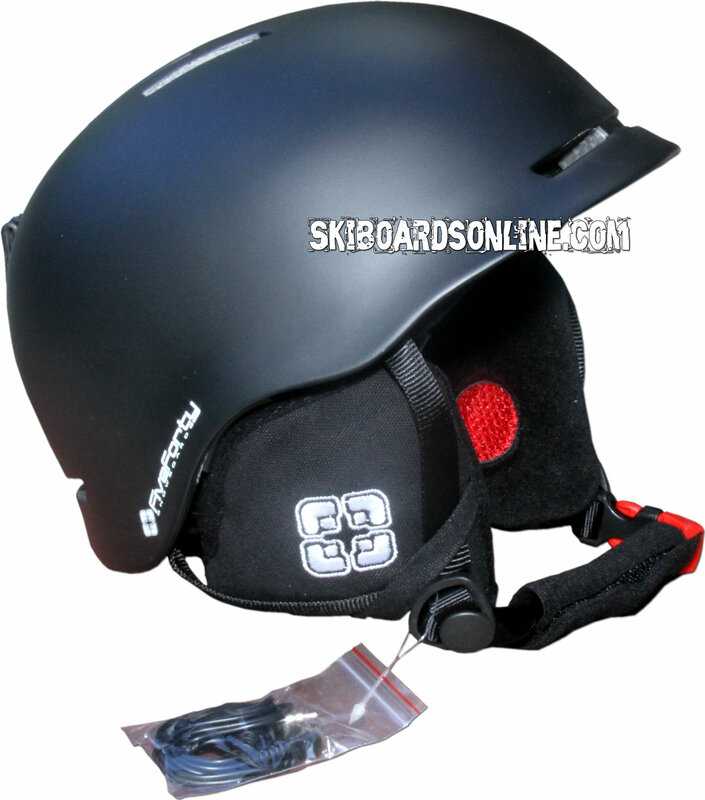 This helmet is very useful, because you don't need your skullcandy headset or other earphones. The earphones are built-in. I used the helmet for one week in the alps and I wore it every day.